John Hunt will begin operations of 105.9 KYSJ Coos Bay OR on Monday, January 18 by attempting to set the world record for longest continuous on-air shift. 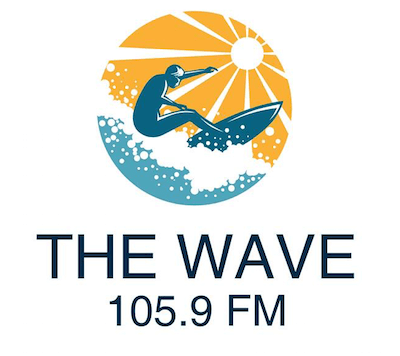 Hunt purchased the station from Lighthouse Radio Group in October for $135,000 and will flip the station from Smooth Jazz to AAA while retaining its existing “105.9 The Wave” branding. When the station launches at 6:00am, Hunt will attempt to break the Guiness World Record for longest continuous on-air shift which currently stands at 198 hours or 8 days and 6 hours. Hunt will double as morning host for the station and intends to be staffed through 7pm at launch. The station is intending to focus on local artists with one played per hour along with a specialty show on the weekend. Hunt is also putting together a “South Coast Music Awards” to be held in February to help support the Egyptian Theatre of Coos Bay’s renovation fund. Mr. Venta, I see that you have updated your website again. Looks nice. Question: are you gonna allow us to see old posts like you did on the older version of the website? Would be really grateful if you did. Thank you!